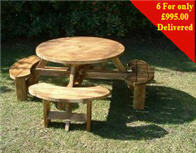 National Manufacturers of the excalibur round 8 seater picnic table, part of our House of Camelot range. Heavy duty 38mm thick treated timbers built to last. 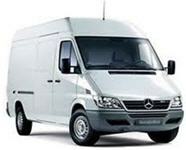 ideal for schools, pubs, restaurants and most commercial applications. Lunchs, events locations affordable high capacity seating and drop down convenience. Table for all occassions. call us for more info. 01302 739050. All furniture designed in house for a price to suit all budgets. We also Manufacture School and bespoke Gazebos for affordable undercover seating.